As much as we love prancing around in shorts and shades, floaty dresses and bikinis in summer, there is really something magical about getting to snuggle up all cozy in winter and not worry about leaving the house. Your only aim is to keep warm and comfortable while you wrap gifts or drink hot chocolate and we love that! 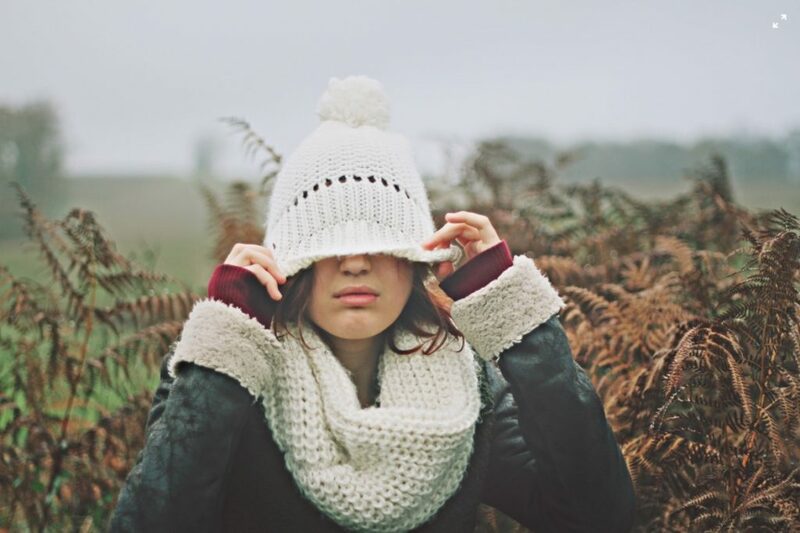 So what should you wear at home in the winter to keep you feeling cozy? You can’t discuss winter wear without mentioning the staple that is the onesie. 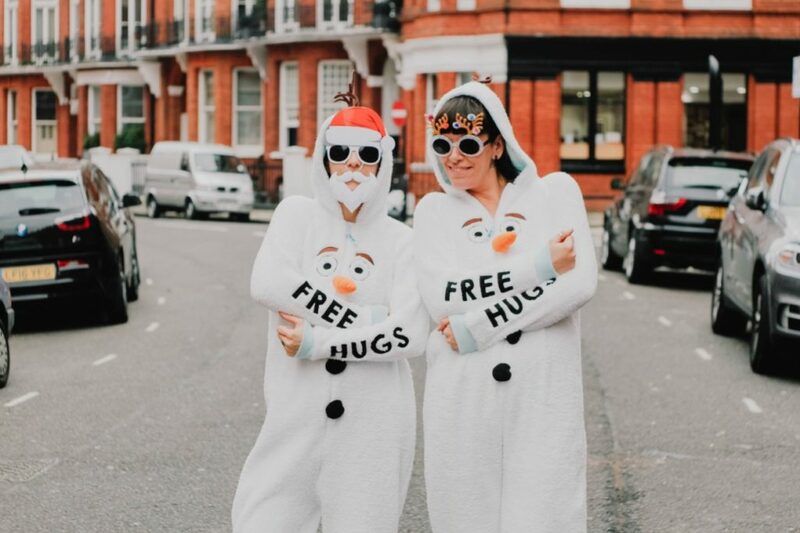 Whether you want something slouchy and thick, stylish and practical, or something crazy with a full-on tail and animal ears on the hood – there is a onesie for everyone. You don’t have to wear undies with a onesie which is a pretty big bonus, and you can keep toasty and warm no matter the weather. The comfiest things you can put on your legs, leggings are the best, and we will argue with anyone who disagrees. If you’re lounging at home, you don’t have to worry about whether it is ‘appropriate’ to just wear a jumper with them and they cope well with the winter feast bloating. Leggings for life! Whether you are a scoop-necked jumper kinda gal or love yourself a grandad cardigan, winter is the time for knitwear and clothes that are several sizes too big. Perfect. Pair with the aforementioned leggings and enjoy full comfort and warmth all day, while knowing you look cute as a button too! Not just any socks of course, but thick slipper socks. The type with grippy bottoms to avoid sliding on the hardwood and that you can pull up over the legs of your leggings or PJ bottoms to keep the warmth in. These sit patiently in your sock drawer all year, just waiting to cuddle your feet when it gets colder, so let them fulfill their purpose this winter. Blankets with sleeves are a modern innovation and despite the advertising are not just for middle-aged women who might be a little cold. Embrace the comfort of a wearable blanket that will keep you warm while you flick through the channels. 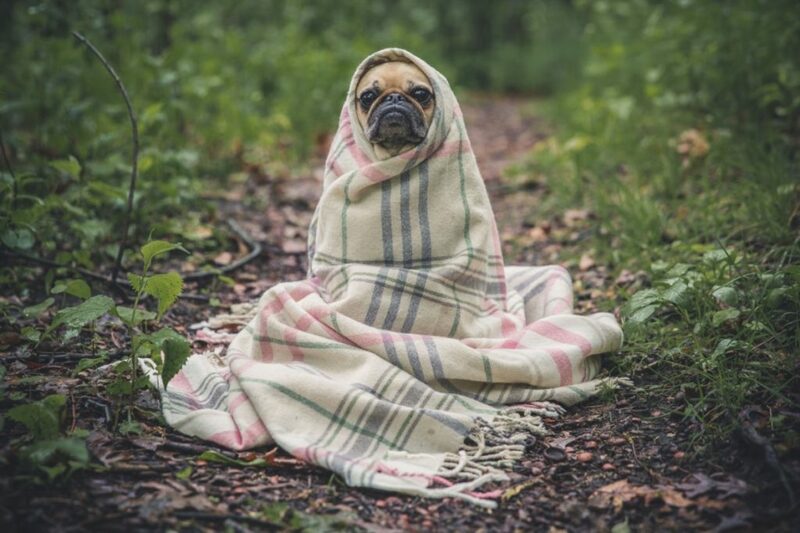 The blanket is your friend! Straddling that fine line between clothes and pajamas, loungewear was invented for days snuggling at home with a good book. With all the comfort of your PJs but without the guilt that comes along with staying in your bedwear all day. Loungewear has stepped it up a notch in the past few years and is now so fashionable that you’ll almost be hoping for an unexpected visitor to catch you wearing it! Whether it’s from a band, you saw years ago, or your University, winters at home are perfect for digging out the old hoodies – the more oversized and baggy the better! Another example of being able to get away without wearing anything underneath, a hoody is easy to shove on in the morning and will keep you warm all day. Remember, it’s all about comfort and warmth when it comes to clothes to wear at home in the winter. You need to feel as though you are snuggled in a cloud and if you look great too (which we’re sure you will) it’s a total bonus!